Amazing and highly entertaining ballet show coming up! The Ballet goes to Broadway! Let's enjoy together the inimitable talents of Bernstein and Rodgers, phenomenal choreography and virtuoso dancers who fly on stage or tear it down with energy. American classic West Side Story is part of the program! 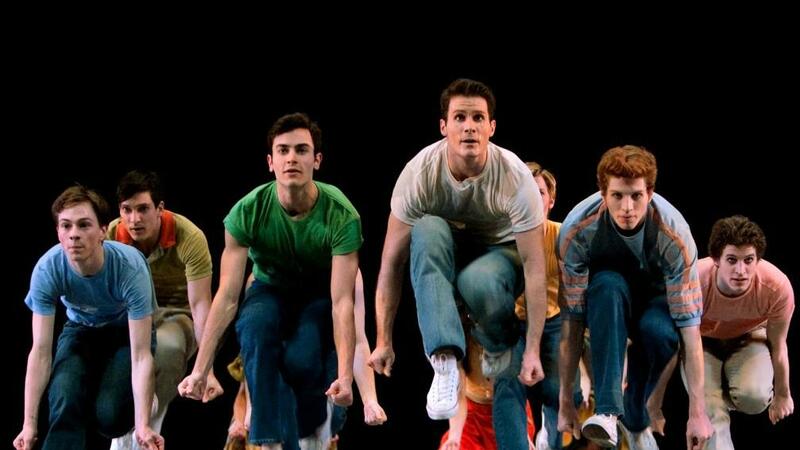 We will enjoy Carousel (A Dance) (Richard Rodgers / Christopher Wheeldon), Slaughter on Tenth Avenue (Richard Rodgers / George Balanchine © The George Balanchine Trust) and West Side Story Suite (Leonard Bernstein / Jerome Robbins with Peter Genarro). We will meet at Will Call, sit on adjacent seats and hang out at intermission. Limited quantity of tickets, get yours soon! See you there!